It's not even the new year yet! (SPOT.ph) We may still be more than a month away before we change our calendars and fill in our newly bought planners, but the people behind Art Fair Philippines have already posted a save-the-date! 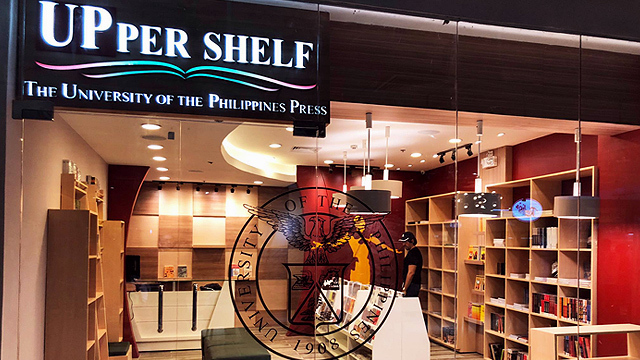 Manila's much-awaited art fair is scheduled for February 22 to 24, 2019, to be held at The Link in Makati City. So better mark your calendars, block off your schedule, or even file your vacation leave for that week if you can. 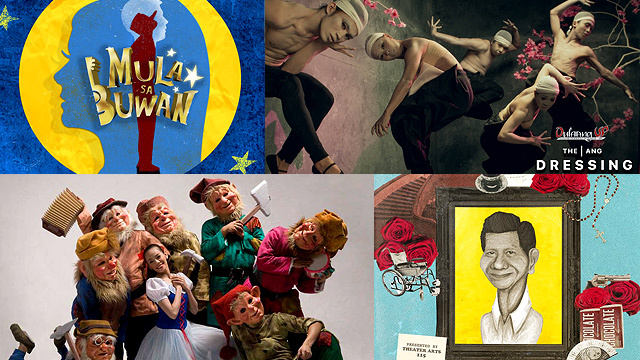 The annual Art Fair Philippines is known for showcasing the best of contemporary art in the Philippines through a curated roundup of featured artists and invited art galleries and museums. It's also well attended by both long-time collectors and newbie art enthusiasts. 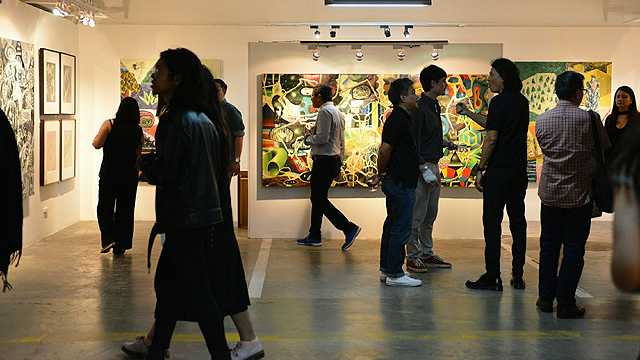 Art Fair Philippines 2019 runs from February 22 to 24 at at The Link, Parkway Drive, Ayala Center, Makati City. For updates, follow Art Fair Philippines on Facebook or Instagram.